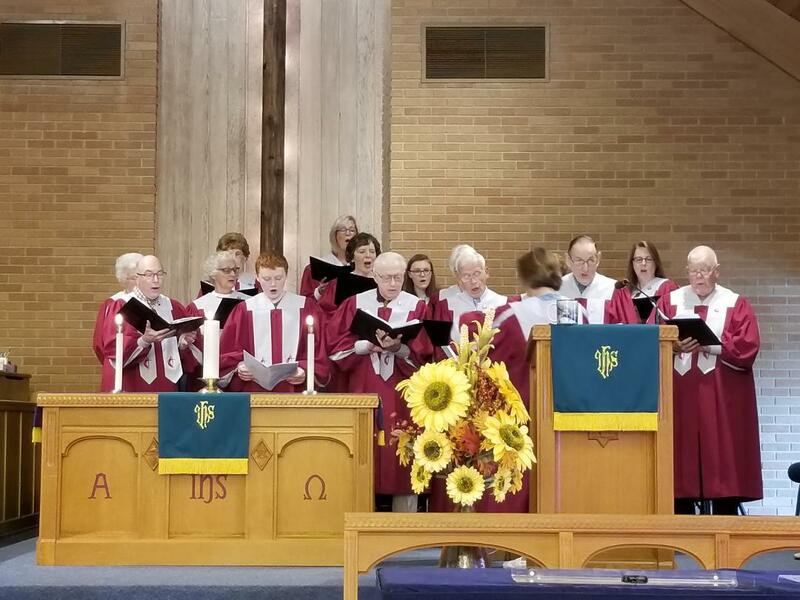 The goal of the music ministry at Caledonia United Methodist Church is to inspire a faith-filled community at worship as we pray, ring and sing with the talents God has given to us. We are blessed with a three octave Bell set and a 2 octave Hand Chime set. The bell choir rings both of these instruments when needed. 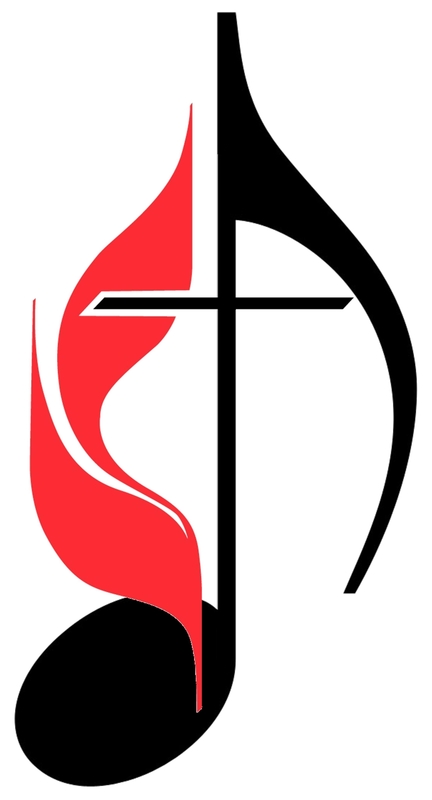 We meet at 6pm-7pm Tuesdays September through May. Being able to read music is not required but helpful. 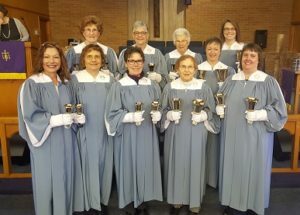 The Bell choir usually rings at worship once a month and special holidays. The Chancel Choir meets at 7pm-8pm on Tuesdays and usually sings weekly September through May, with occasional Sundays “off”. 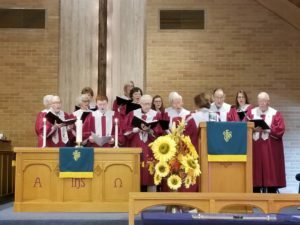 One highlight of the Chancel Choir is our Christmas Cantata presented during the worship service one Sunday in December. Easter Sunday is another time the Bell Choir and Chancel Choirs share their gifts. The Ensemble participates in worship 3-4 times per calendar year and provides a contemporary sound to our worshipping community. If you play an instrument or enjoy solo work, this group would be for you. 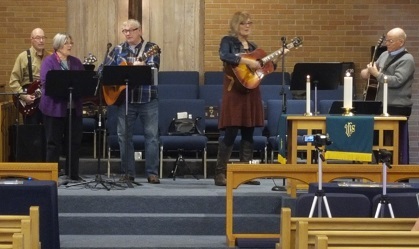 Summer Worship consists of volunteer musicians who provide special music while the choirs are in summer recess.